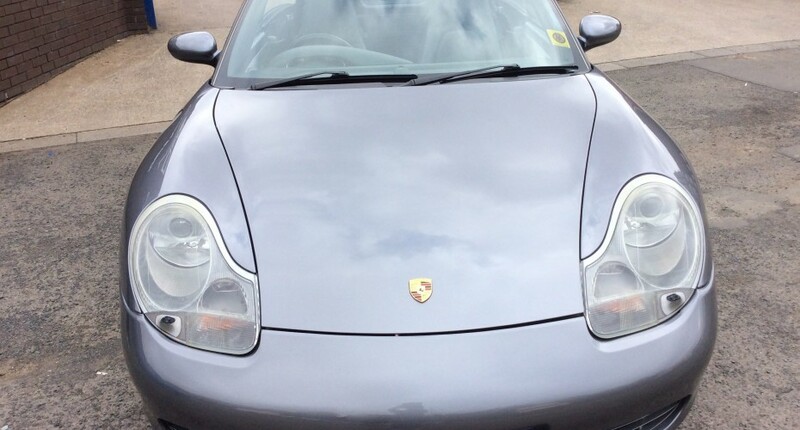 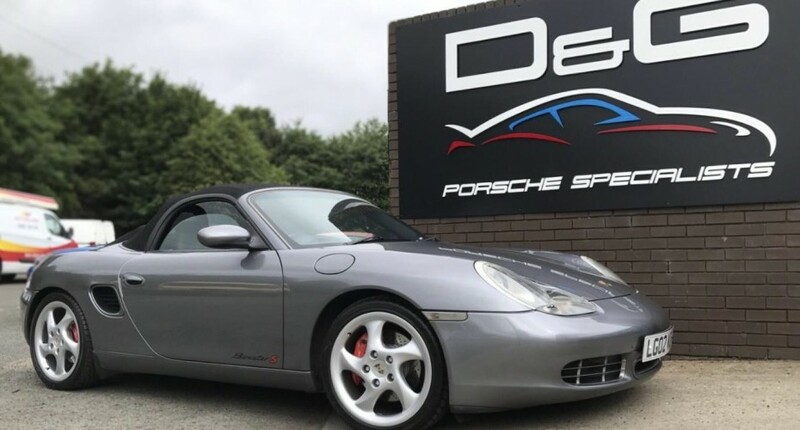 An exceptional 986 Boxster S.
We are very pleased to offer this car that has been kept to a very high standard by our customer. 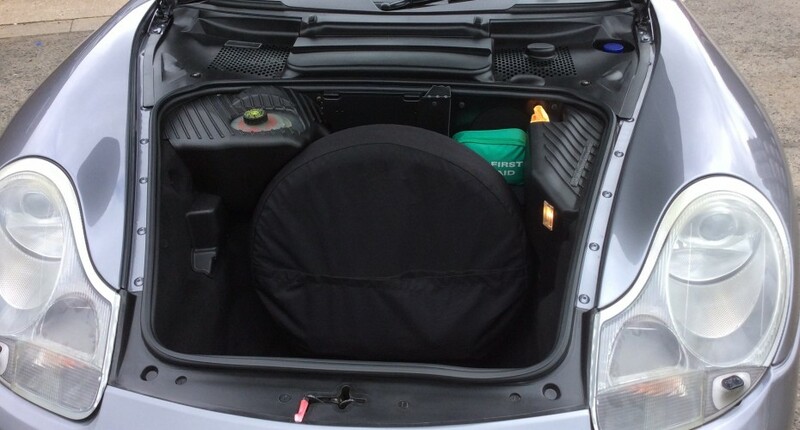 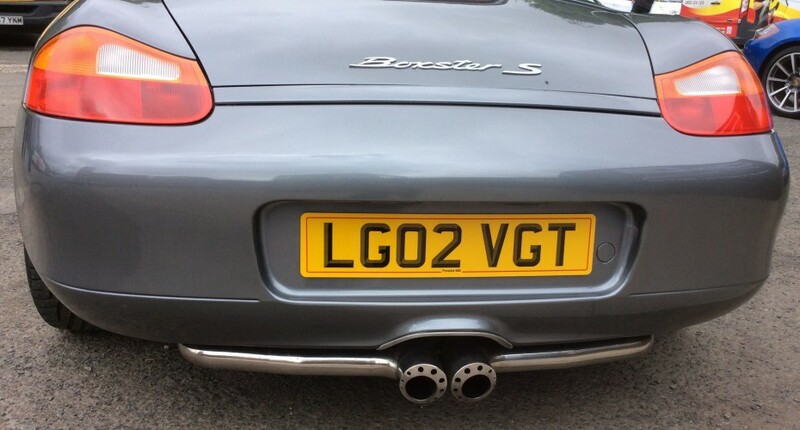 Recently he has spent £7,700 on this car which included fitting a new Porsche engine. 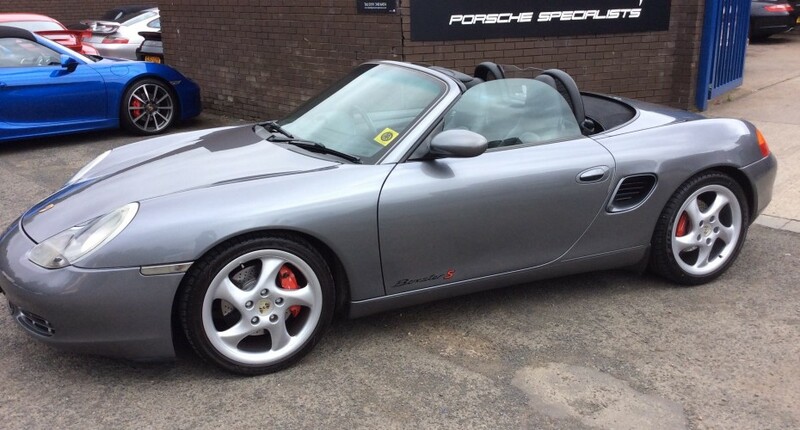 Only selling to make space for a new Boxster. 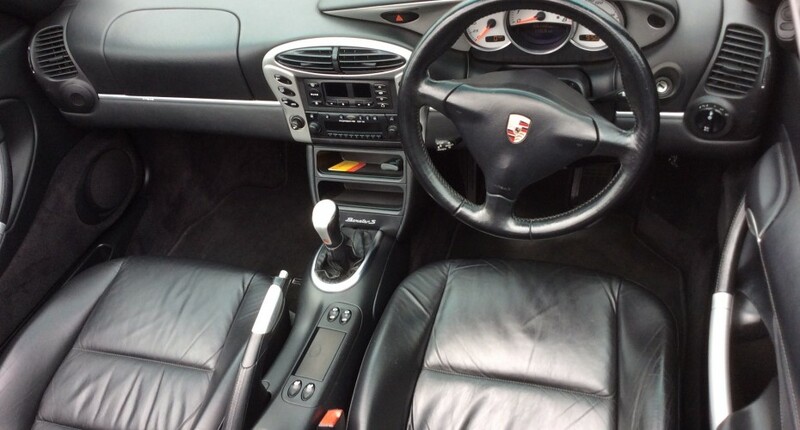 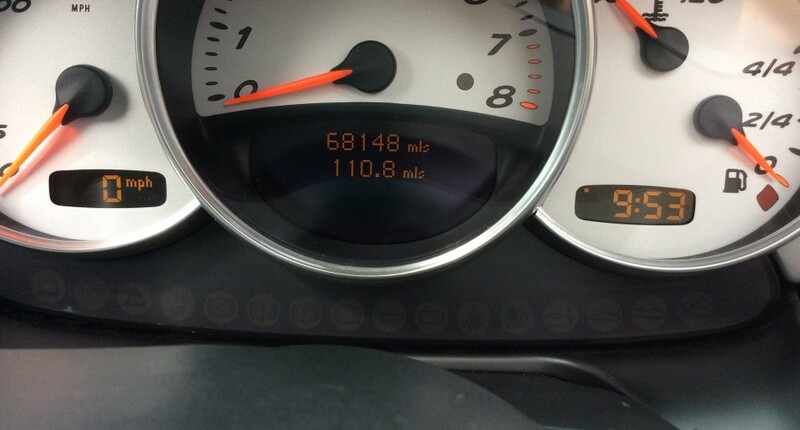 This is a fully documented original car with full service history and is superb value for money.